Unique spaces inspired me as a child and, as I grew older, I wanted to create spaces that inspired the casual observer to explore a project. 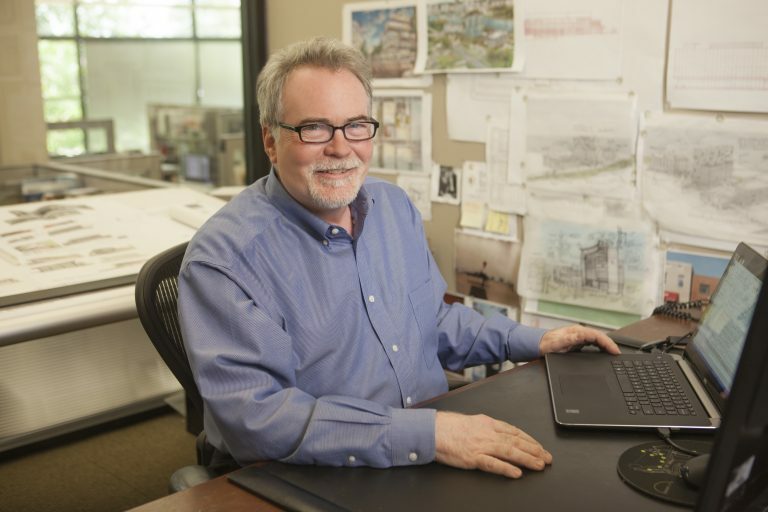 As Lead Designer at TAGGART/Architects, Alan assists clients in interpreting a projects ideas, needs and goals and creates designs that are in compliance with a projects program. Alan understands a client’s vision is of primary significance to creating a successful project. He believes that excellence in architecture is the product of style, creativity, and execution combined with thoughtful attention to the client’s needs and budget. Alan prefers to be hands-on with all aspects of a project. His involvement from the development of design to the implementation of the project ensures that all aspects of a project come together to maintain the integrity of the design. Alan’s ability to search out unrealized needs creates a product that surpasses the client’s expectations. 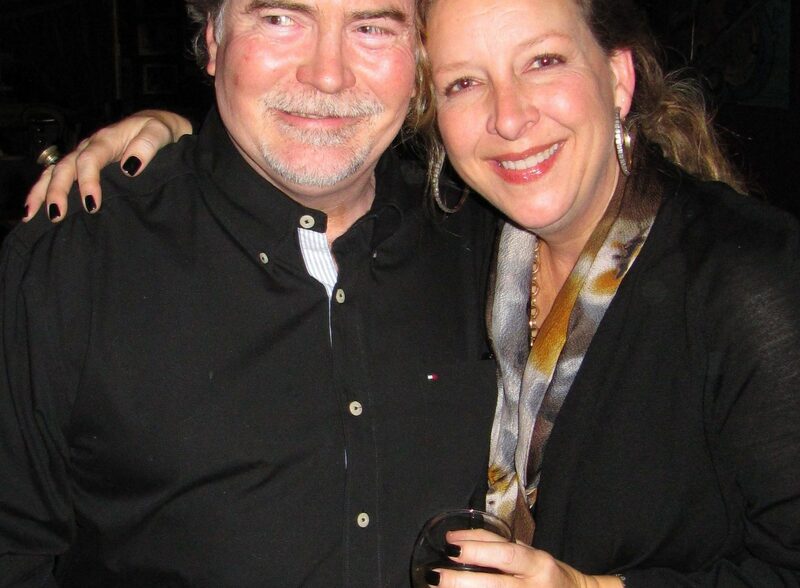 Throughout his career, Alan’s designs are consistently touted for their superior design quality. As a result of his efforts, he has amassed a broad spectrum of accomplished projects, ranging from corporate headquarters to high-rise office buildings to inspirational education facilities, and medical buildings. During my off time I enjoy doing projects around the house along with Diana, my wife. We enjoy cooking and gardening on our 13 acres in the county. • Wisdom: The best buildings are like Miles Davis music, just the right notes.